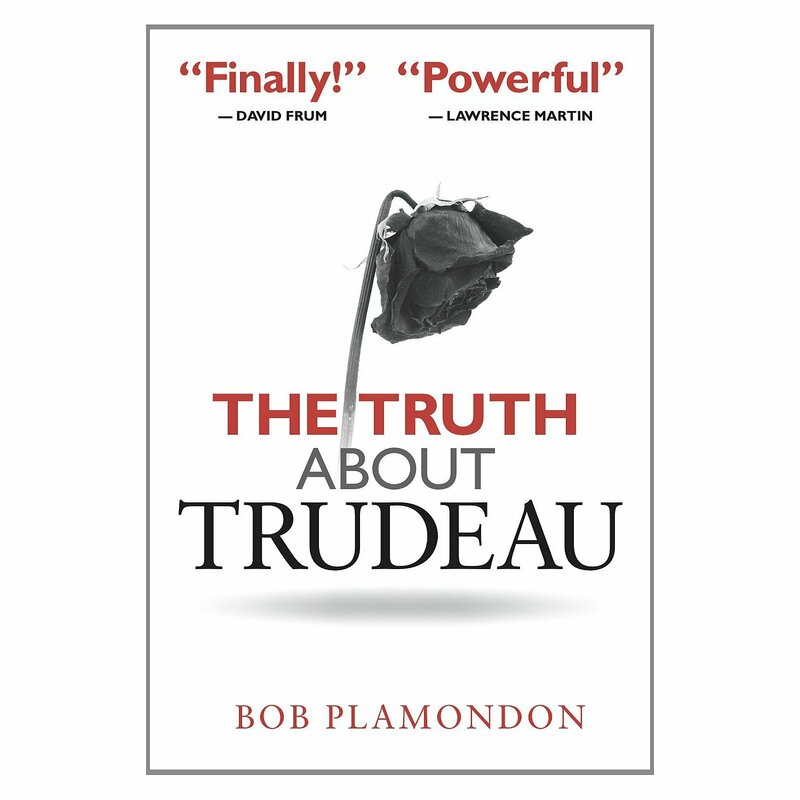 Reviews of "The Truth About Trudeau"
Don't miss our important book launch of "The Truth About Trudeau"
Join us for this important launch of Bob Plamondon's new book, "The Truth About Trudeau"
Admission: $20 - but all attendees will receive $20 discount on his book. So, come to our launch and buy this important book for only $15 (regularly $35). Finally! No more apologetics, no more myth-making. Here's the real Trudeau and the real record, carefully researched and masterfully told. It's a story that Canada must never forget and never excuse. Plamondon has gone boldly where none of Trudeau's biographers have gone before. This is not a quickie hatchet job, but a powerful and well-reasoned critique. Dissecting reality from mythology, Plamondon provides a compelling assessment of Canada's 15th Prime Minister, one that contrasts sharply with the hagiographies on record. A must-read book from one of the best authors in Canada today. Bob Plamondon dissects the Trudeau myth. Please join us for this very important book launch in Ottawa! Finally, after over 30 years of hagiographies, comes a book that sets the record straight and tells us the truth about Pierre Elliott Trudeau. In this unprecedented and meticulously researched sweep of the record, Globe and Mail bestselling author Bob Plamondon challenges the conventional wisdom that Trudeau was a great prime minister. With new revelations, fresh insights, and in-depth analysis, Plamondon reveals that the man did not measure up to the myth. The reality is Trudeau’s accomplishments are tarnished by the damage he inflicted on the country that haunts us to this day. On almost all major issues—national unity, the economy, government finances, the environment, poverty, immigration, national defence, international relations, poverty, foreign aid—Trudeau’s record falls well short of the mark. Rather than embrace immigration, Trudeau slashed it. Rather than defend Canadian industry, he undermined it. Rather than draw the country together, he antagonized the west and weakened federalist leaders working on the ground for the hearts and minds of Quebecers. Rather than respect liberty, he mislead Canadians when invoking the War Measures Act. Rather than make Canada more secure, he emasculated our military and cozied up to communist dictators. And rather than build a Just Society, he racked up debt, hobbling government’s ability to care for the disadvantaged for decades to come. Trudeau left deep divisions and scars that remain to be healed. Any progress Trudeau made on bilingualism, individual rights, and multiculturalism was dwarfed by his legacy of economic mismanagement, regional alienation and international isolation. While no one disputes Trudeau’s intelligence, toughness, charisma, and the flashes of glamour he brought Canada, in the end the pirouettes were not worth the price. Canadians need to know their history, or risk repeating it. It is time we know the truth about Trudeau. Is the problem religion or ideology? Joining Daniel Pipes to discuss this important topic will be Professor Salim Mansur of the University of Western Ontario and Father Raymond de Souza of Cardus. Paid attendees will be give priority in seating to free students, although we should have plenty of seats. Reception to follow Speeches, panel discussion, Q&A. This event is co-sponsored by the Free Thinking Film Society, Cardus, The Macdonald-Laurier Institute, The Council for Muslims Facing Tomorrow, and The Centre for Israel and Jewish Affairs. Don't miss Daniel Pipes in Ottawa on Monday, May 13th! Priority in seating for paid tickets. 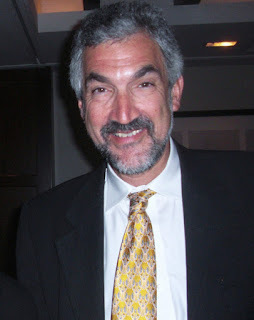 Please join us for a very important event with Middle East expert Daniel Pipes. Joining Daniel Pipes to discuss this important topic will be Professor Salim Mansur of the University of Western Ontariio and Brian Lee Crowley of the Macdonald-Laurier Institute. Tickets will be available at the door (first come-first served), but you can also now buy tickets at Compact Music (190 Bank, 785 Bank).